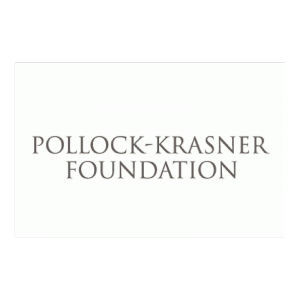 Established as part of Lee Krasner’s legacy, the Pollock Krasner Foundation Grant was set up to support and strengthen the creative lives of artists. A competitive grant for artists with extensive exhibition records, this grant has a long list of impressive alumni. Since its start in 1985, the foundation has granted over 65 million dollars in award money to artists in over 77 countries. WHO: Mid-career professional artists with demonstrable financial need. Artists must be actively exhibiting their current work in professional artistic venues, such as gallery and museum spaces. FIELD: Painters, sculptors, and artists who work on paper, including printmaking. 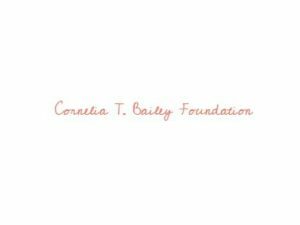 AMOUNT: Awards range from $5,000 to $30,000, depending on need and circumstance. 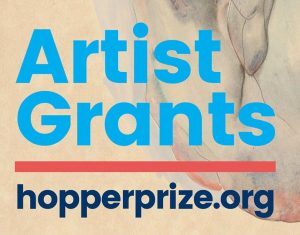 DEADLINE: Ongoing FINE PRINT: Commercial artists, video artists, performance artists, filmmakers, crafts-makers, and computer artists are not eligible. Students not eligible. Detailed FAQ here.